We invite you to contact us today to discuss your pet’s care. Please don’t hesitate to call us at (772) 569-4553. 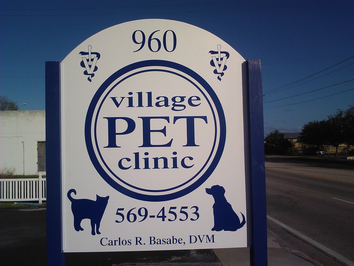 The Village Pet Clinic has been a caring and involved part of the Vero Beach community since 1978. Dr. Basabe is a traditional Veterinarian, as well as a certified Animal Chiropractor! At Village Pet Clinic, you can expect state of the art medical care for your four-legged companions. We believe in nurturing the human-animal bond and creating a harmonious relationship between people and animals. You can expect to be greeted by a courteous receptionist, clean exam rooms, friendly doctors, and caring technicians. We appreciate the role we get to play in your pet’s health care. If you have any questions or comments about how we can care for your pet, please contact us today at (772) 569-4553. Dr. Basabe is a caring and knowledgeable vet. He explains things very well in terms anyone can understand. His assistants and receptionist are very nice and take a genuine interest in you and your pet. I have recommended Village Pet Clinic to others and they were very happy just as I have been. 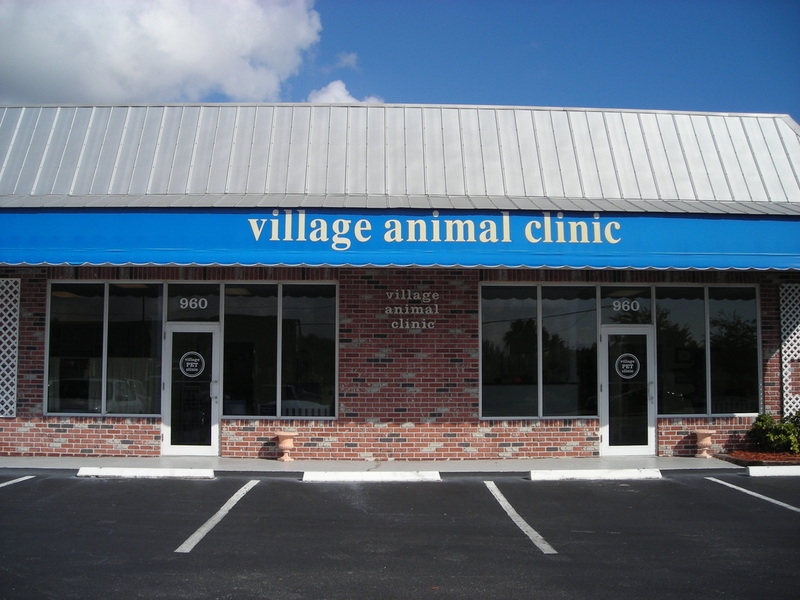 I have such positive things to say about the Village Pet Clinic in Vero Beach! Dr. Basabe is a caring doctor who takes such fantastic care of your pets! You know they are in wonderful hands! The entire staff is amazing! I highly recommend them to take care of your family pets! Village Pet Clinic has always provided the best care for our dogs and cats. They were so sympathetic when we had to put our dogs down due to old age. Dr. Basabi is knowledgeable and kind to both the furry patients and their owners ! I highly recommend Village Pet Clinic. You will not be disappointed. Our pets are our family and deserve the best care . Refer a new client for services and receive $25 off of services for your pets. You will receive a $25 off coupon in the mail for EVERY new client that you refer to us for services to reward you for your loyal and appreciated business.